The Hayfamzone Blog . . . . . . . . . . by Brian Hayes: Meet Shaloman! Have you heard of Shaloman? 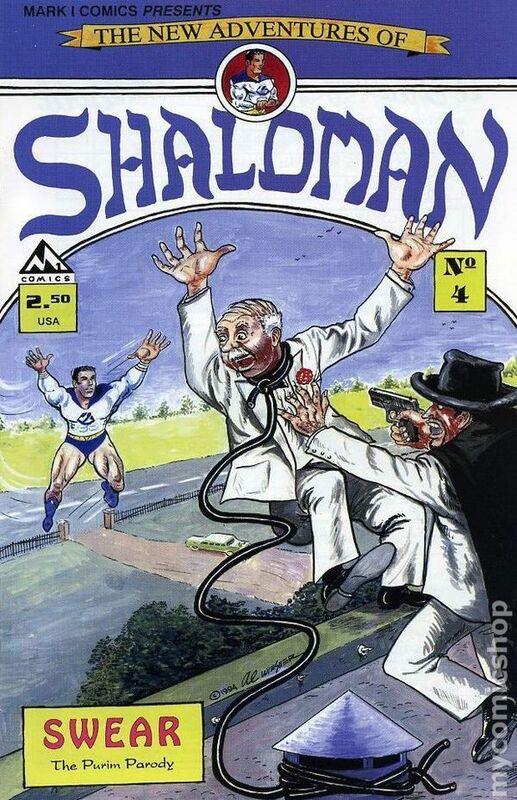 I hadn't until a copy of an issue of the Shaloman comic book popped up on ebay this week. Published since the 1980s? I'm startled that I never crossed paths with this character before! 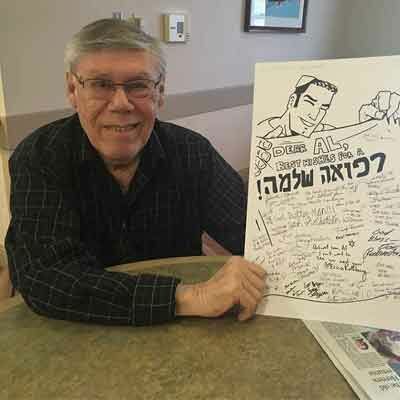 But most amazing to me is that the creator of Shaloman is now EIGHTY-EIGHT years old! Please do read the story of Mr. Al Wiesner and his creation over here. Mutt & Jeff ? Sheldon Mayer Did It Again !